Projet Vertical offers a personalized service that will match your needs and availability. 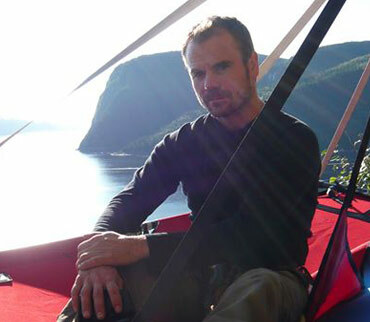 To book a Via Ferrata, zip line, rappel or climbing activity, please call our customer service directly, which is available 7 days a week, from 9 a.m. to 5 p.m. If you have to modify your booking because of the weather or any other reason, you must do it 48 hours prior your activity otherwise, your booking will be voided and non refundable. Make sure to arrive 30 minutes before your activity begins. Pregnant woman, you must have on hand a ticket from your doctor for this type of activity. Accepted payment methods: Visa, MasterCard (upon reservation) / Visa, MasterCard, cash (on-site). All rates are for one participant only and before taxes. Learn more about our special rates for groups of 15 people or more. Complete payment is required upon reservation. If you have to cancel less than 14 days before your reservation date, 40% of your payment will be kept. For any cancellation less than 48 hours before your reservation date, the totality of your payment will be kept. All activities will take place in case of simple snow. Projet Vertical reserves the right to delay or cancel departures in case of rain, strong winds or a winter storm. 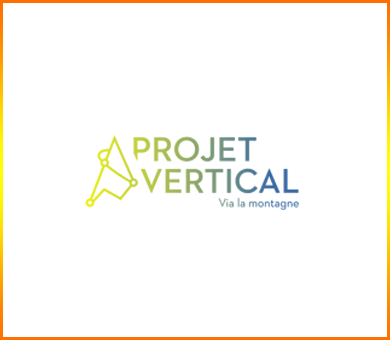 “Projet Vertical” will forbid departure to anyone under the influence of alcohol or drugs. In such a case, there will be no reimbursement. Each participant must fill in the risk acceptance form before taking part in any Via Ferrata, zip line, rappel or climbing activity. The form will also be available on site before departure. © 2019 Copyright Projet vertical | via ferrata, tyrolienne et escalade.